We all need a pamper every now and again, however not all European spas are generous with the prices that they provide for numerous treatments. As a result, many people reject the opportunity to whisk themselves away on a spa retreat, but you’ll be glad to know that it doesn’t have to be exceedingly expensive. In fact, it can be quite the opposite, and regarding that, you pack your EHIC and favorite swimsuit, you could have the best stress-free, detoxing spa break ever! Here are the places you’ll want to visit. 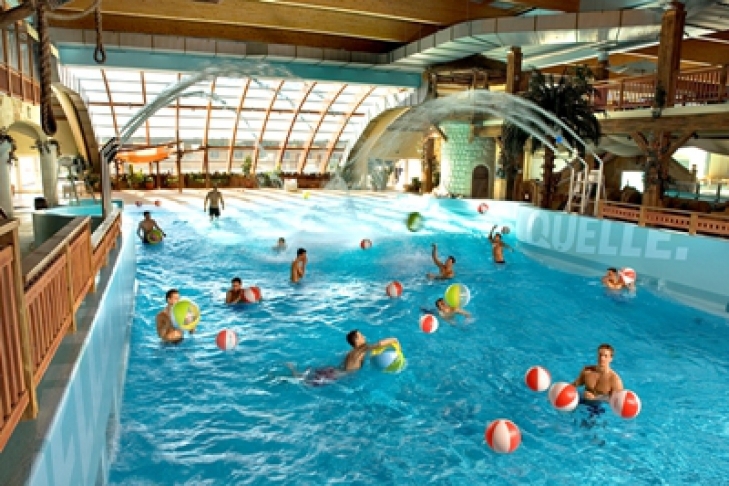 Thermal springs are one of nature’s wonders, and Hungary is famous for them! Their thermal springs and wellness centers are dotted all over the country, however, it’s Hotel Azúr that you’ll want to visit over and over again. Here, you will receive standard yet charming accommodation, and you’ll have access to one of the biggest wellness centers in the entire region, boasting a whole range of spa services such as thermal water baths, infra-saunas, and salt rooms! 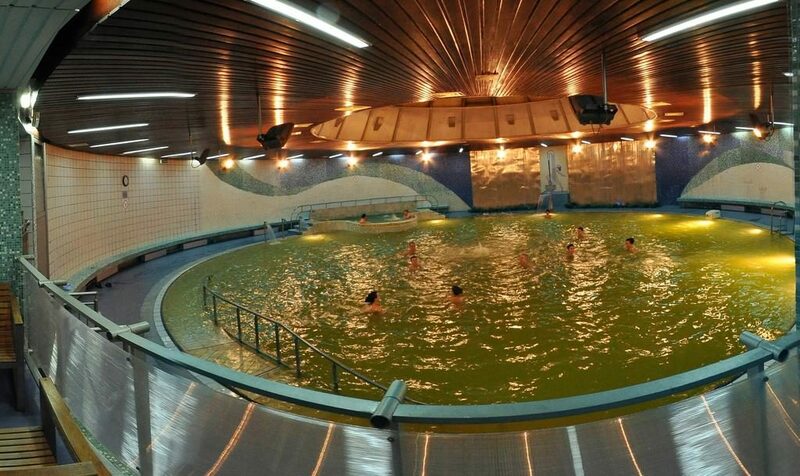 The thermal water baths, in particular, are perfect for healing numerous diseases, such as urological and gynecological ones. Located just 12 miles away from the capital of Riga, Hotel Jurmala Spa is perfect if you simply need a relaxing break away from life’s stresses for a while. Here, you’ll find stunning white sanded beaches, as well as numerous quaint cafes and shops to spend time in when away from the thermal pools. The interior of this spa is highly modern, and also features over 100 different spa treatments, with 5 different types of saunas, 3 swimming pools and a salt room for the ultimate detox. Being in Latvia, you can rest assured that a break here will be affordable, costing just €45 a night, excluding treatments. Just the surroundings of this stunning spa are enough to set you into a relaxing trance, located not too far from the equally as gorgeous city of Krakow. The interiors of this spa are a soothing dark wood, and they use ancient treatments from the Indonesian Archipelago to give you an utterly unique experience. As you’d expect, the treatments are thus largely focused on the healing of the body, with mud baths and Qi balancing messages being all part of the experience. 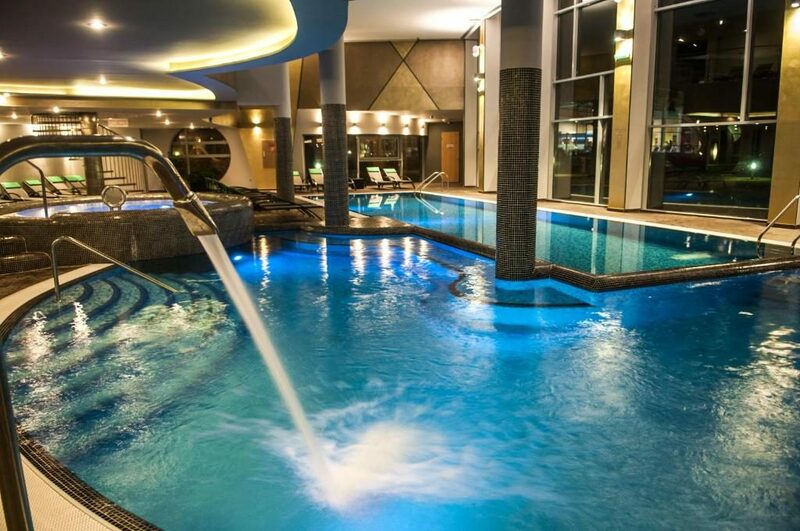 Even cheaper than Hotel Jurmala Spa, Farmona Hotel & Spa costs just €34 excluding treatments, so you can enjoy a relaxing stay without breaking the bank. When looking to Eastern Europe for your affordable spa break, you’ll often find that many facilities focus on a combination of thinking medical centers with healing powers that local thermal waters possess. This can help to provide facilities which are of exceptional value. Hotel Merkur takes all ailments very seriously and is located in a stunning Serbian town called Vrnjačka Banja. If you’re particularly suffering from a digestive disease, or diabetes specifically, this is the perfect spa to visit on your break, as the facility specialized in the diagnosis, treatment, and rehabilitation of these diseases, giving you the treatment that you need to feel yourself again. People are often under the misconception that, to have an enjoyable and worth-while spa break, you need to empty your wallet, but this isn’t entirely true. All of the above spas offer multiple different treatments and services for you to take advantage of during your stay, for affordable prices.